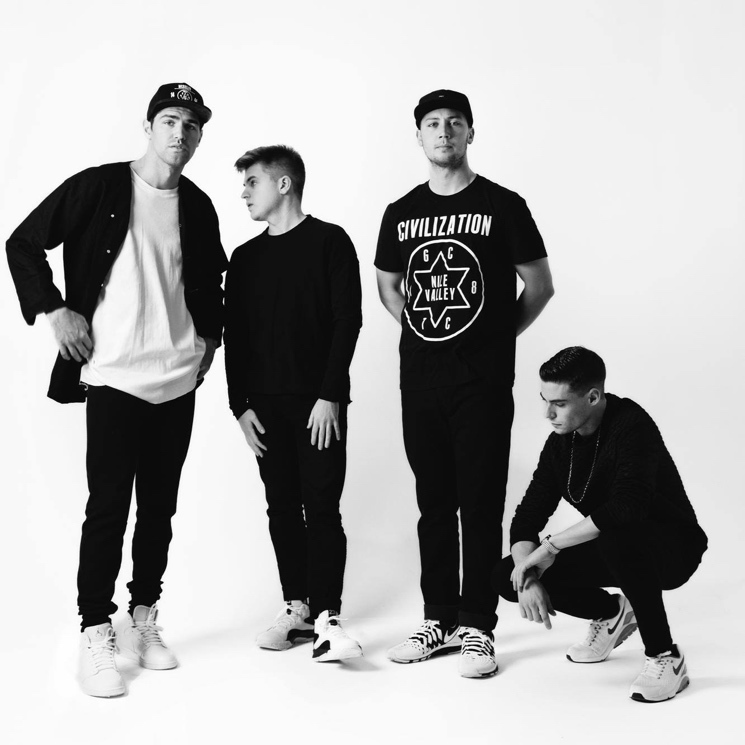 Seattle synth-pop outfit Beat Connection recently signed with Anti-, and with Product 3 set to arrive on October 23, the band have announced plans to support it with a North American tour this fall. The outing is a fairly long one that runs from the end of October through to the second half of December, eventually wrapping up within a week of Christmas. Like so many North American tours, it includes dates in a heap of U.S. locations, plus Canada's three largest cities: Montreal on November 27, Toronto on November 28, and Vancouver on December 19. All told, the jaunt includes 30 shows. See the schedule below. Scroll past that to hear a newly unveiled remix of the single "So Good" from Los Angeles producer Durante. It turns the dreamy electro-pop tune into a chillier, more minimal banger. 11/11 Austin, TX - Stubb's Jr.